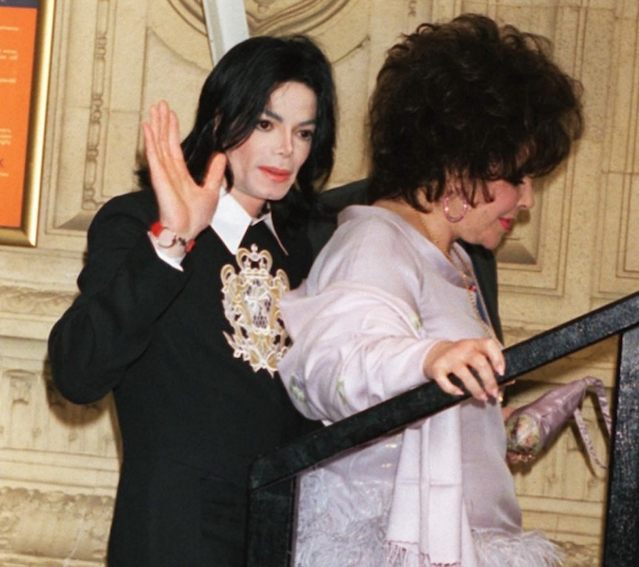 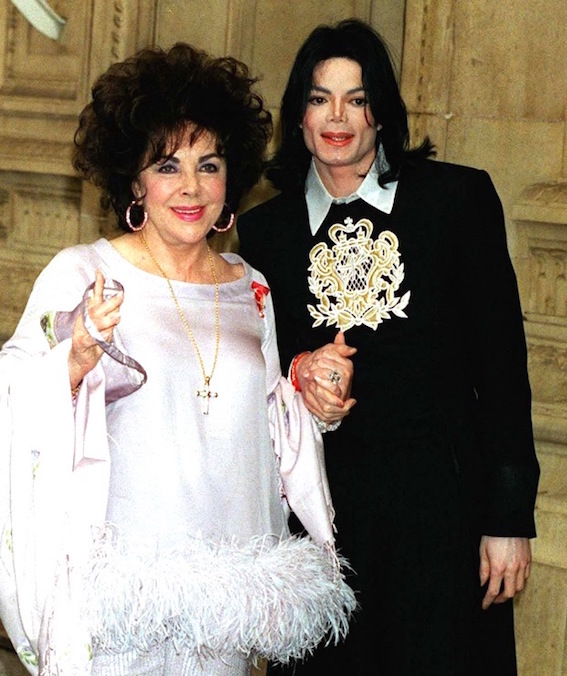 Michael attends a musical celebration at Albert Hall in London with friend Elizabeth Taylor that was held in her honor - May 26, 2000. 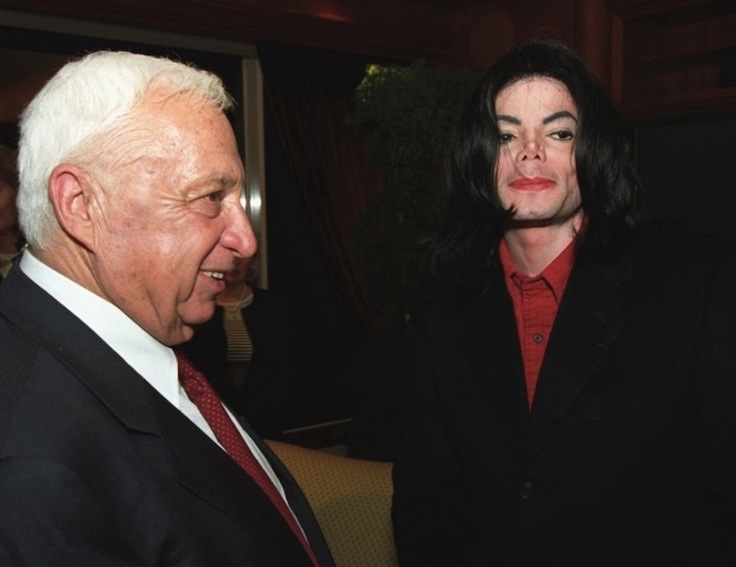 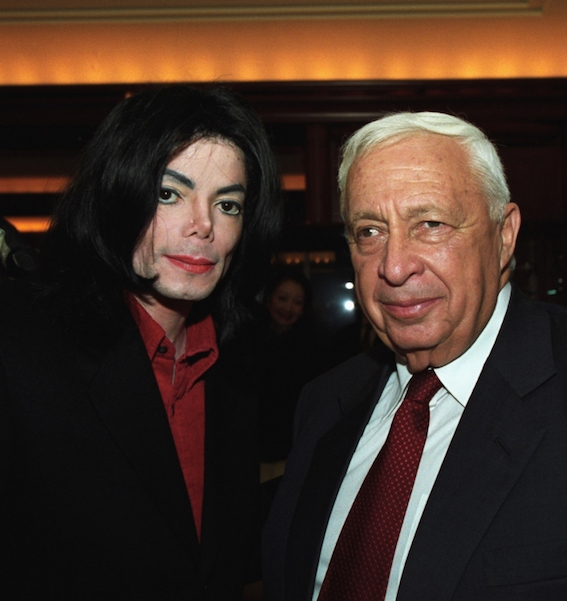 Michael attend a private meeting with the then Prime Minister of Israel, Ariel Sharon - June 1, 2001. 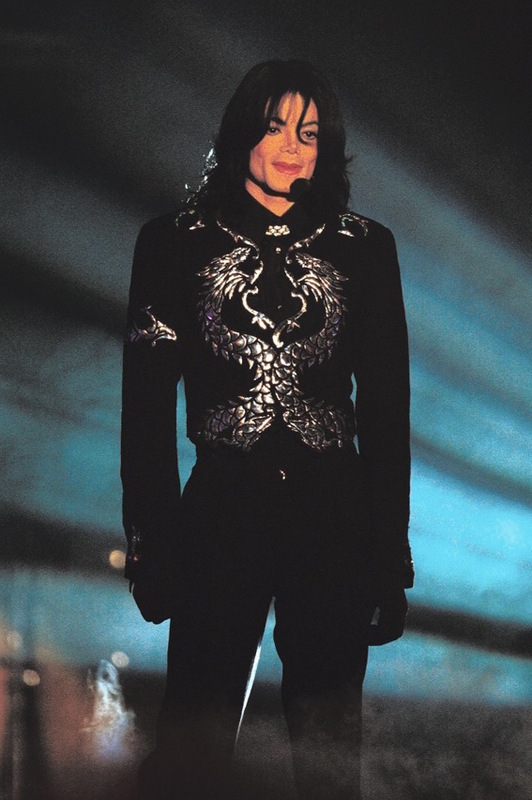 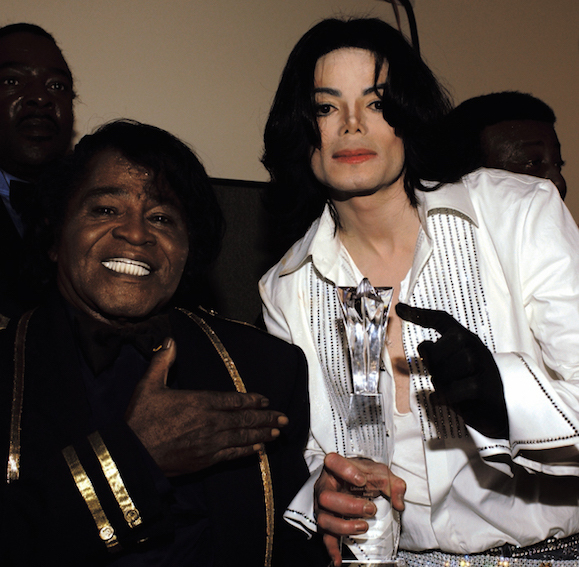 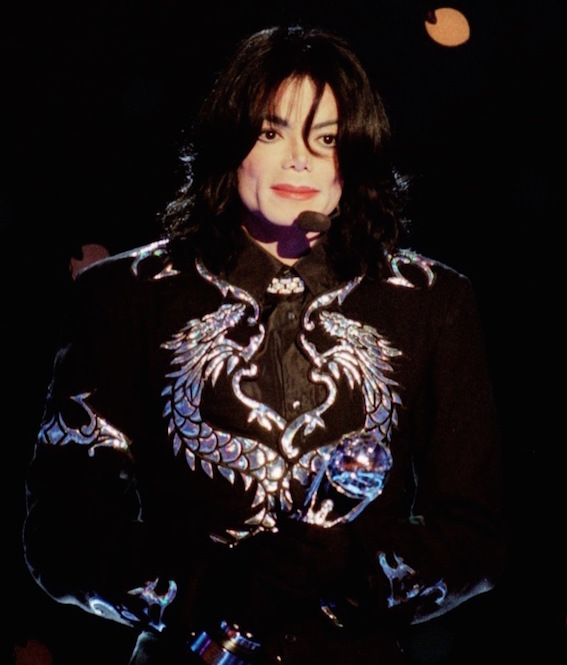 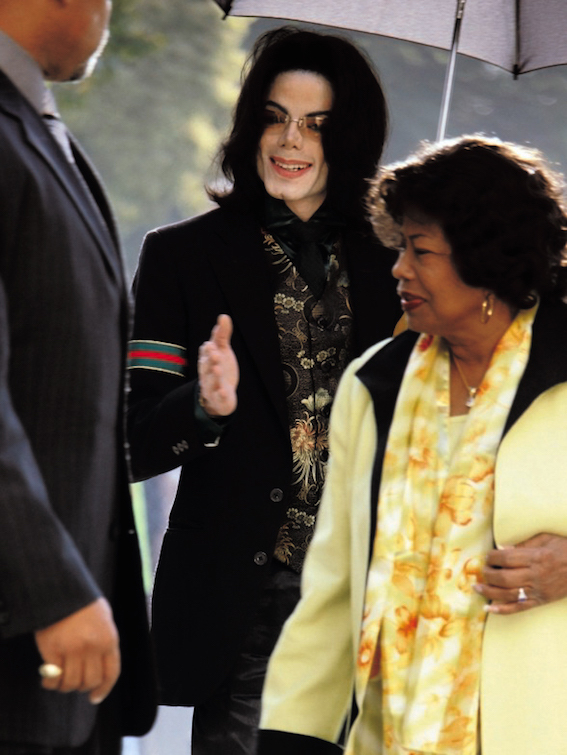 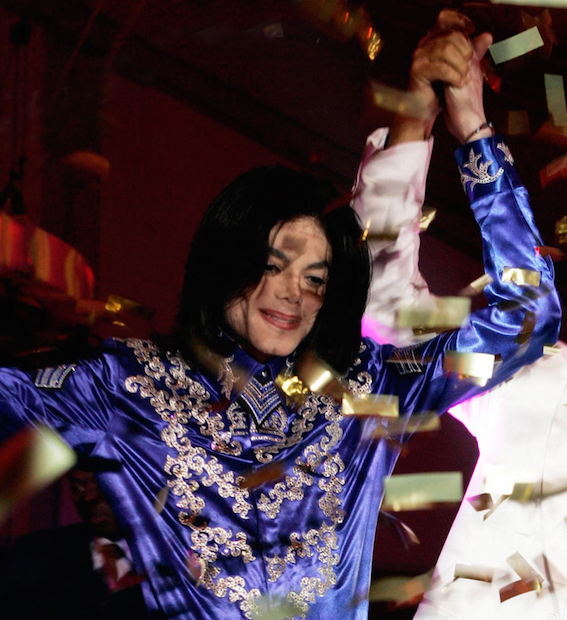 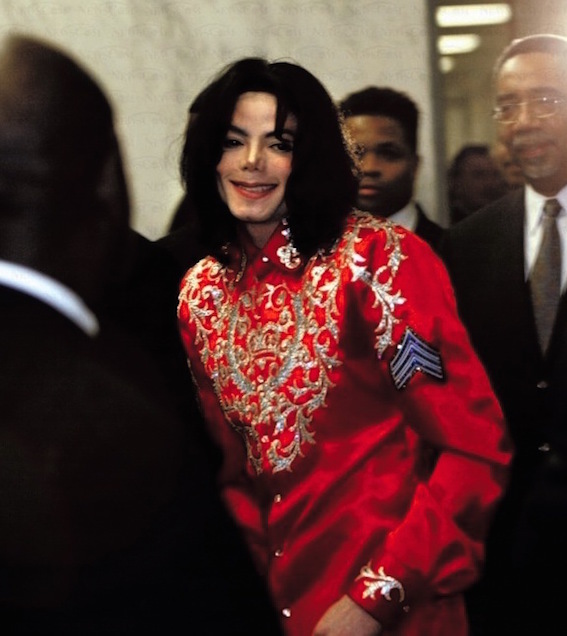 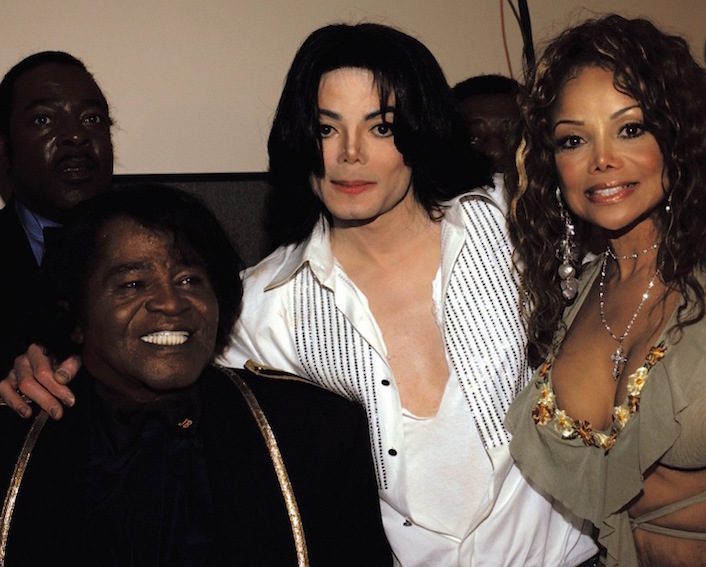 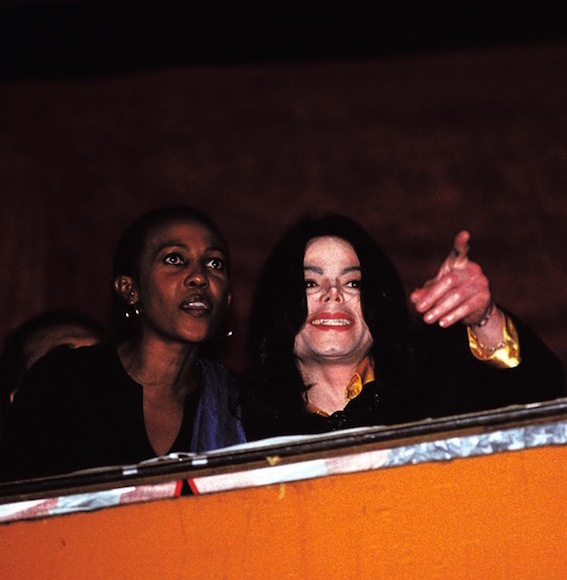 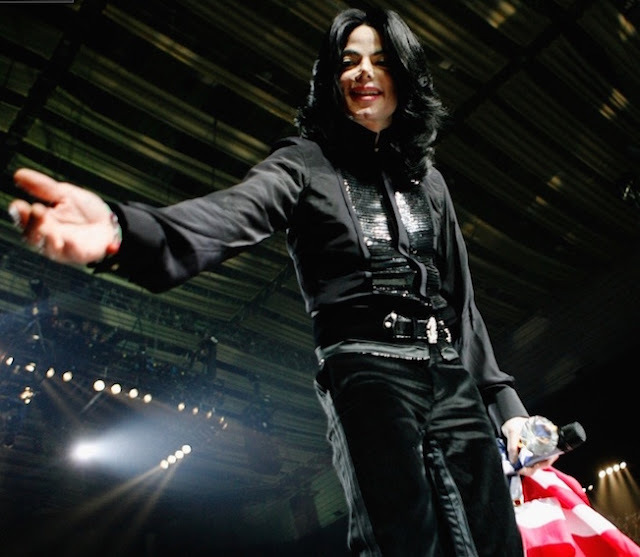 Michael recieves a "Millenium- Bambi" in Berlin November 21, 2002. 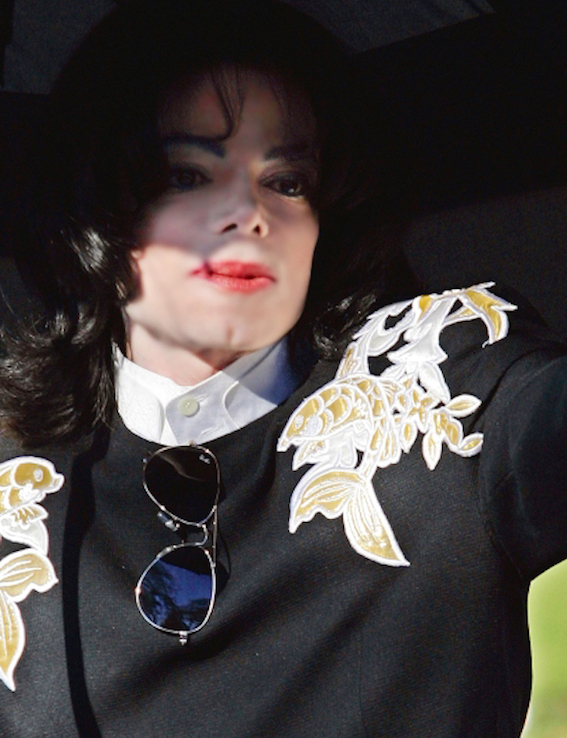 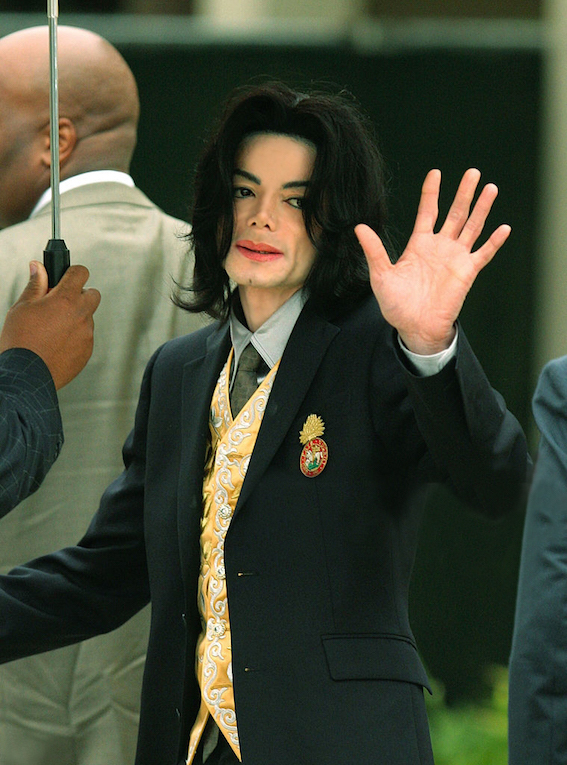 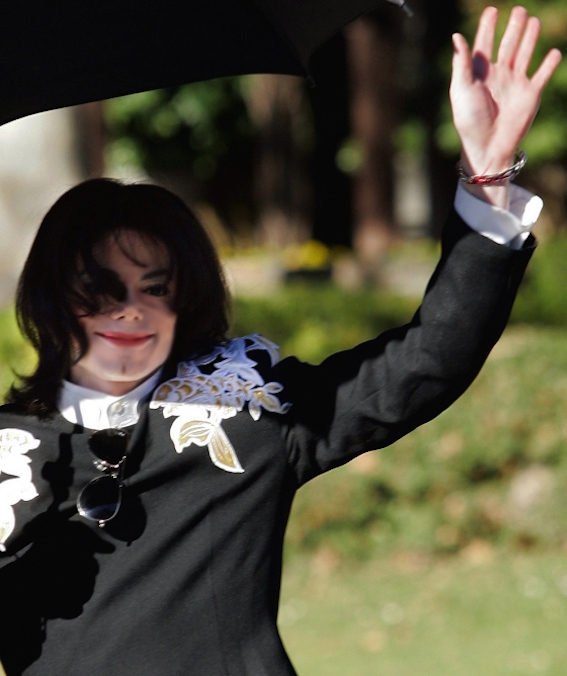 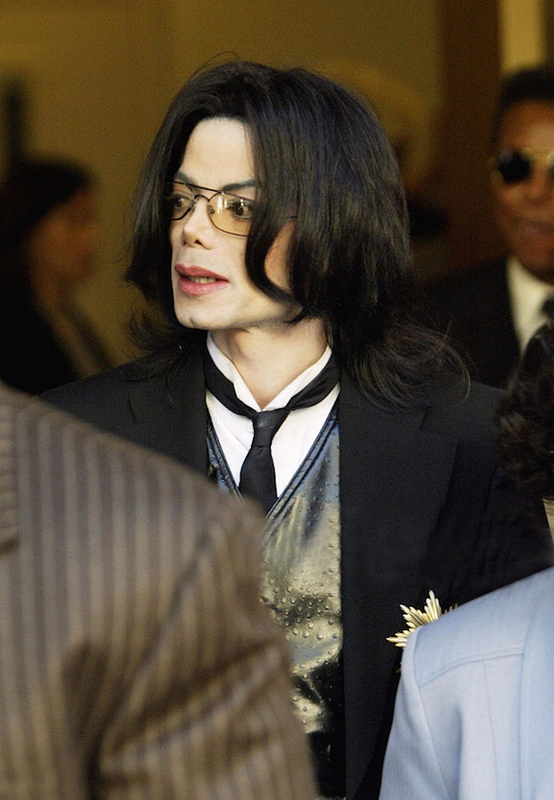 Michael Jackson was cleared of all charges including sexually molesting a teenage boy. 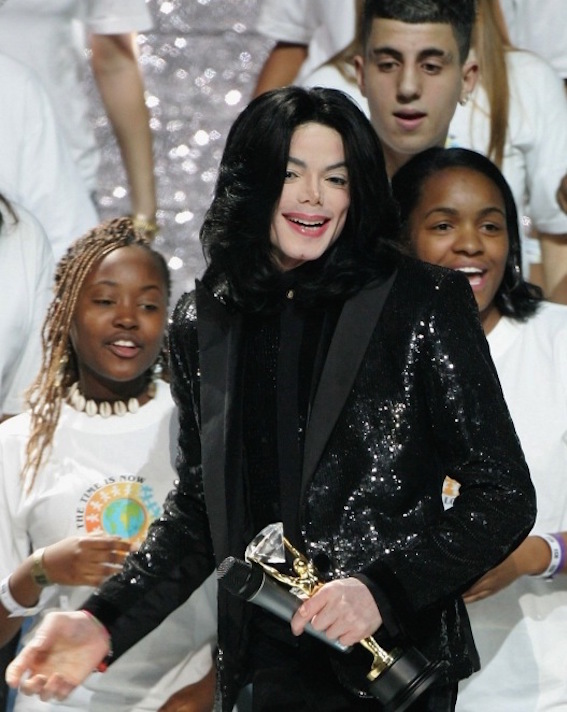 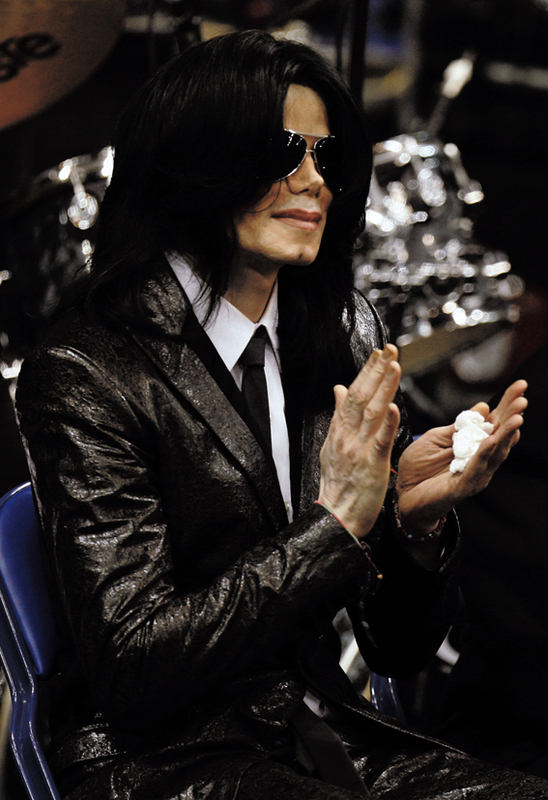 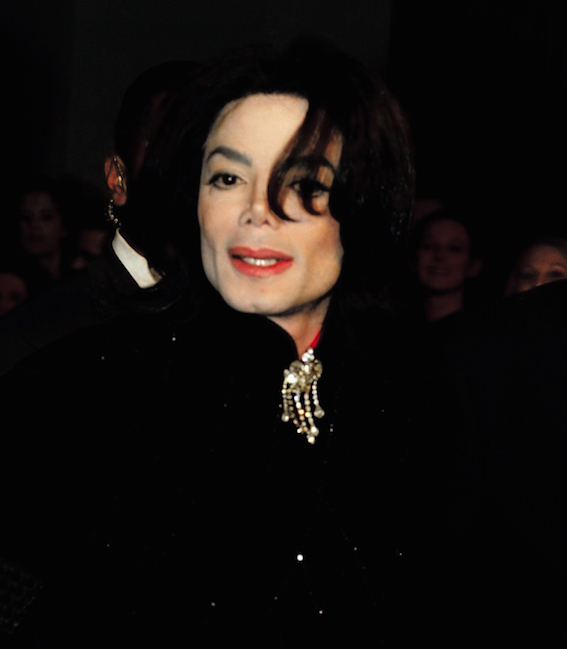 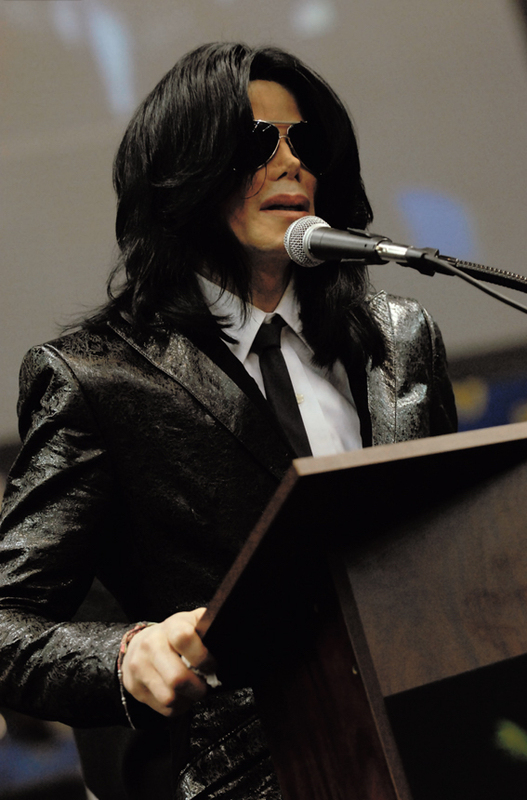 Michael visits London for the 2006 Annual World Music Awards to pick up the Diamond Award - November 15, 2006. 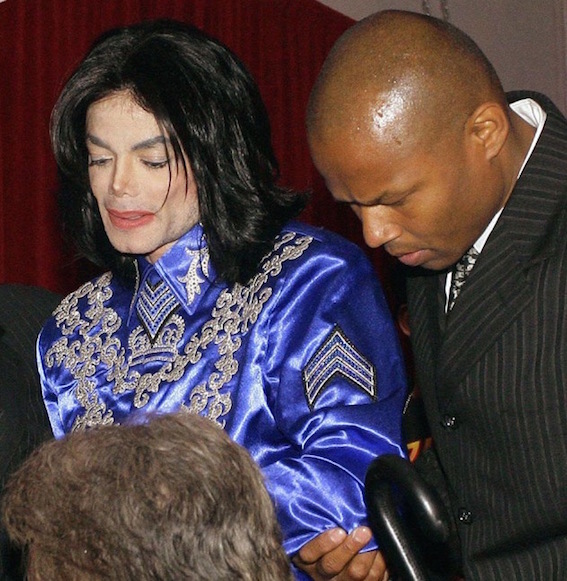 Michael, Rev. 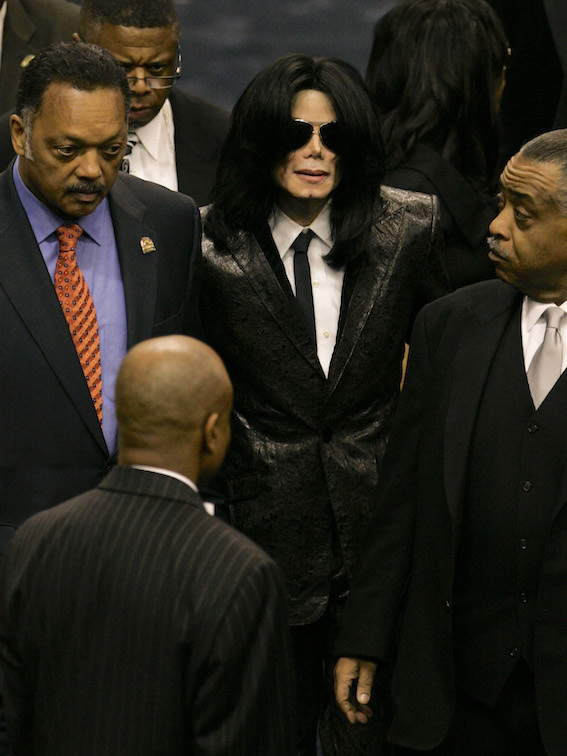 Al Sharpton, and Rev. 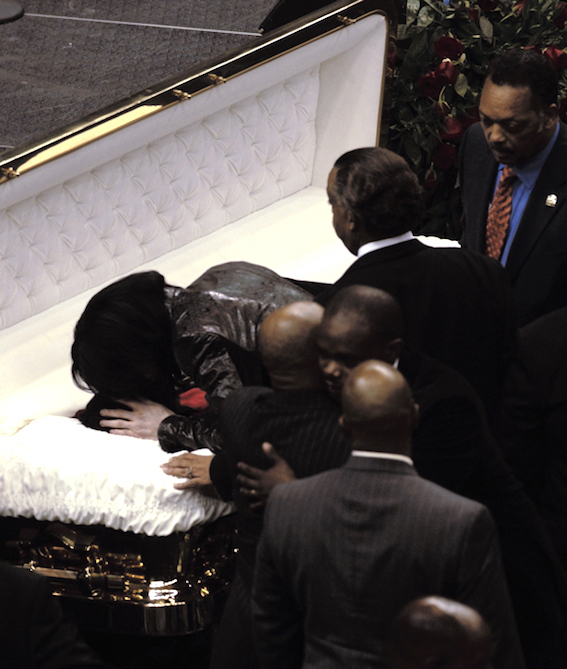 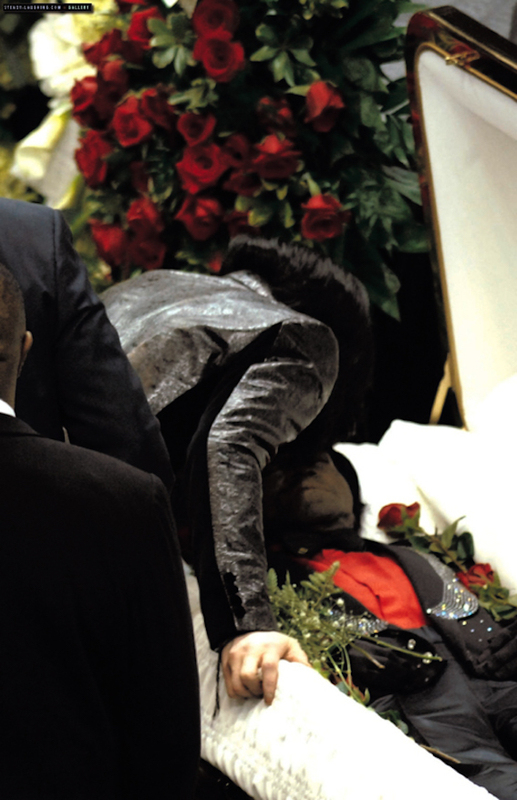 Jesse Jackson attend the funeral service for James Brown at the James Brown arena in Augusta, Georgia - December 30, 2006. 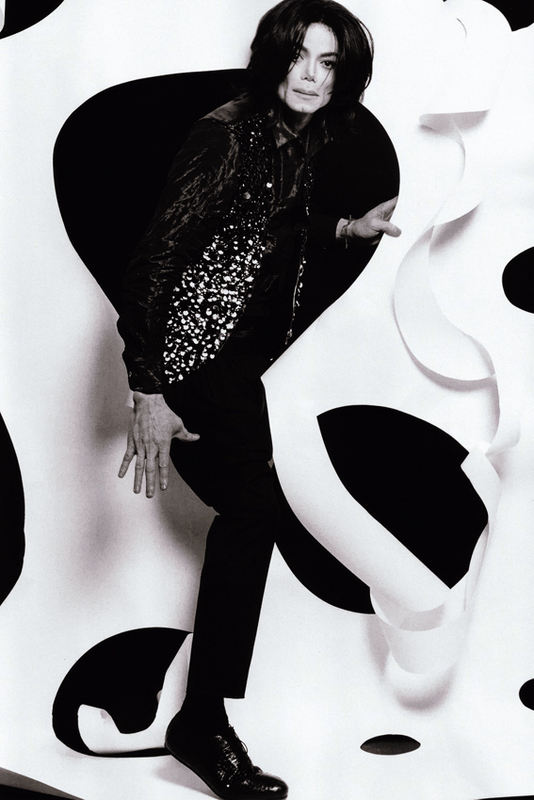 Bruce Weber photographs Michael for the October 2007 issue of L'uomo Vogue magazine. 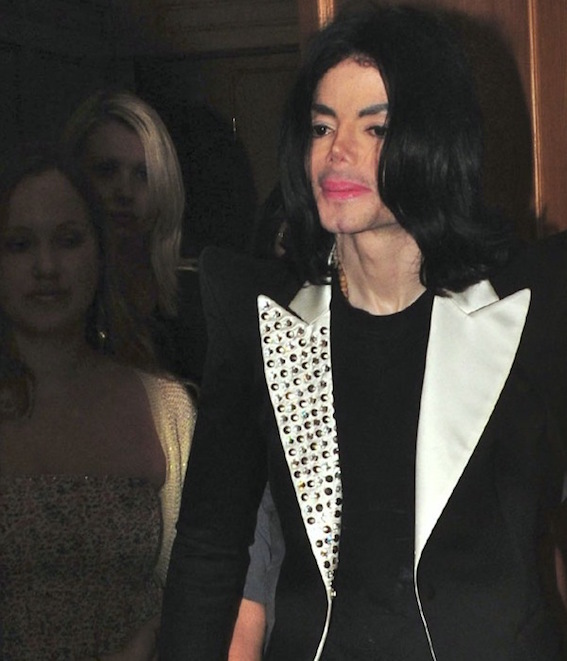 Michael is a guest at Ed Hardy designer, Christian Audigier's 50th birthday party - May 23, 2008. 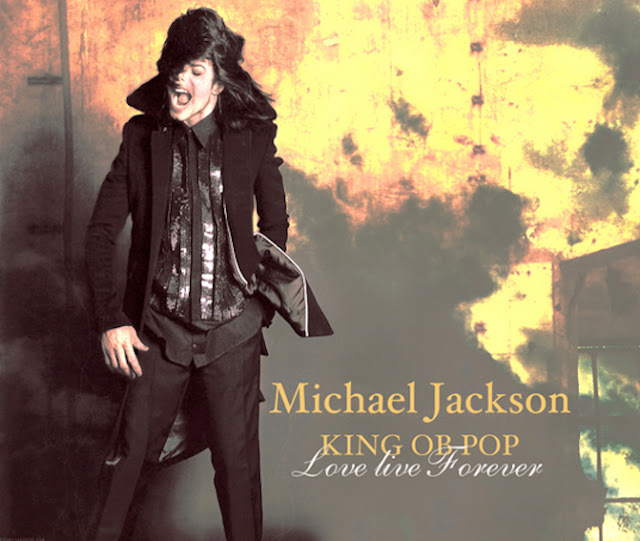 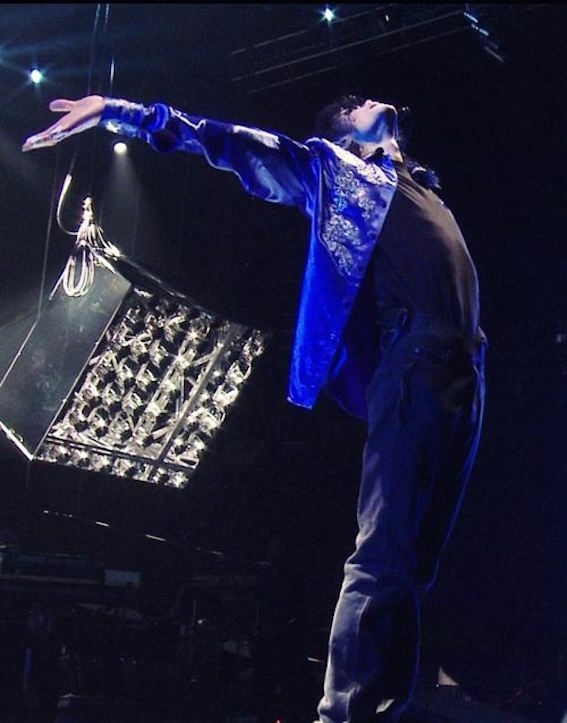 This Is It was a planned series of fifty concerts by Michael Jackson to be held at The O2 Arena in London. 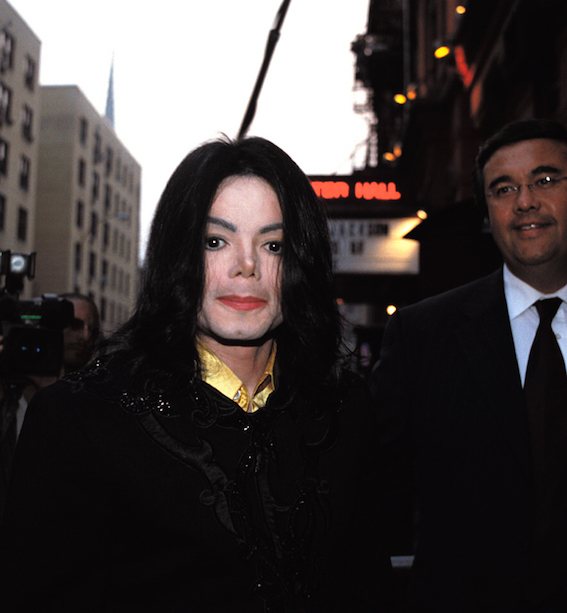 They were scheduled to begin in July 2009 and continue through to March 2010.